San Diego Immigration Litigation Lawyer by Habib Hasbini, Attorney at Law. The Office of Immigration Litigation oversees all civil immigration litigation, both affirmative and defensive, and it is responsible for coordinating national immigration matters before the federal district courts and circuit courts of appeals. It provides support and counsel to all federal agencies involved in alien admission, regulation, and removal under U.S. immigration and nationality statutes. 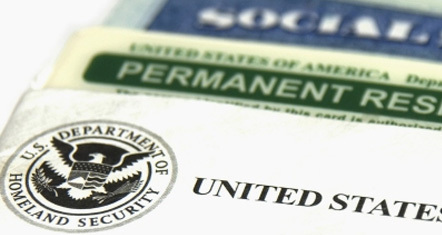 Office of Immigration Litigation attorneys work closely with United States Attorneys’ Offices on immigration cases. The Office of Immigration Litigation is divided into two functional sections, an Appellate Section and a District Court Section.